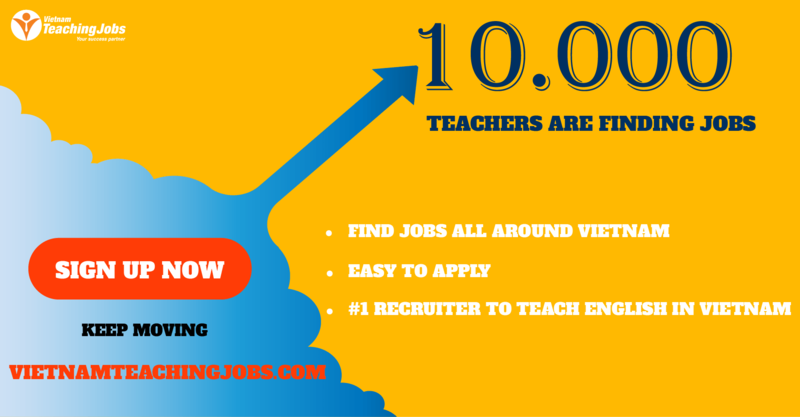 -Native English Speakers from USA, UK, Canadian, Australian,. . . NEED NATIVE ENGLISH TEACHERS - AMA CAN THO BRANCH posted 10 months ago. 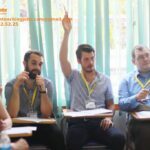 NEED NATIVE ENGLISH TEACHERS - AMA CAN THO BRANCH posted about 1 year ago. 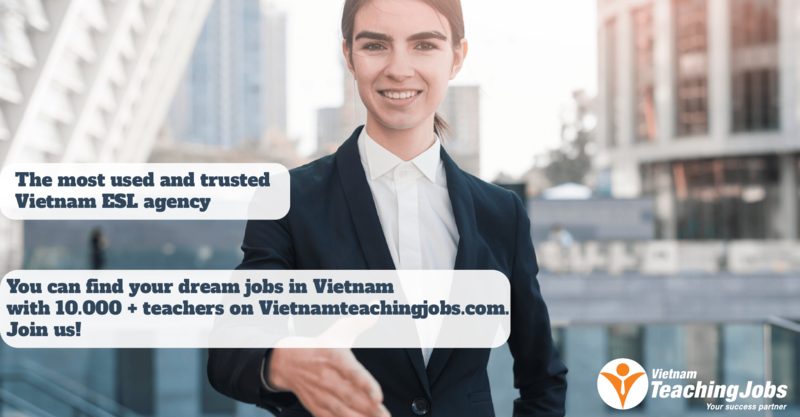 NEED NATIVE ENGLISH TEACHERS - AMA CAN THO BRANCH posted over 2 years ago.